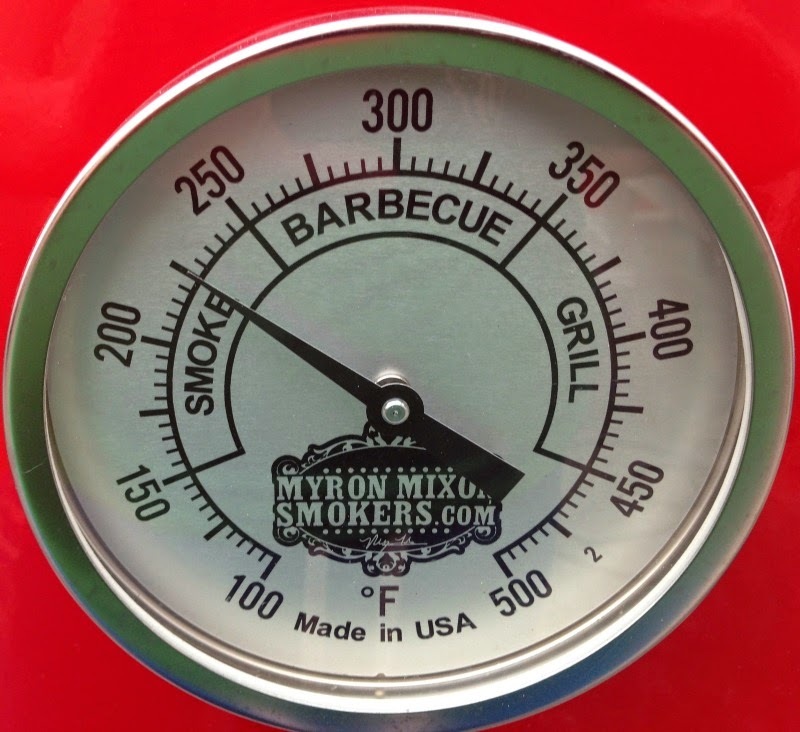 If you read my previous post, about me getting a Myron Mixon Smoker for Christmas, you'd know I put my smoker to the test, cooking up a wide range of seven meals in 14 days and quite frankly; I am impressed. This is an honest review, I wasn't paid for it. 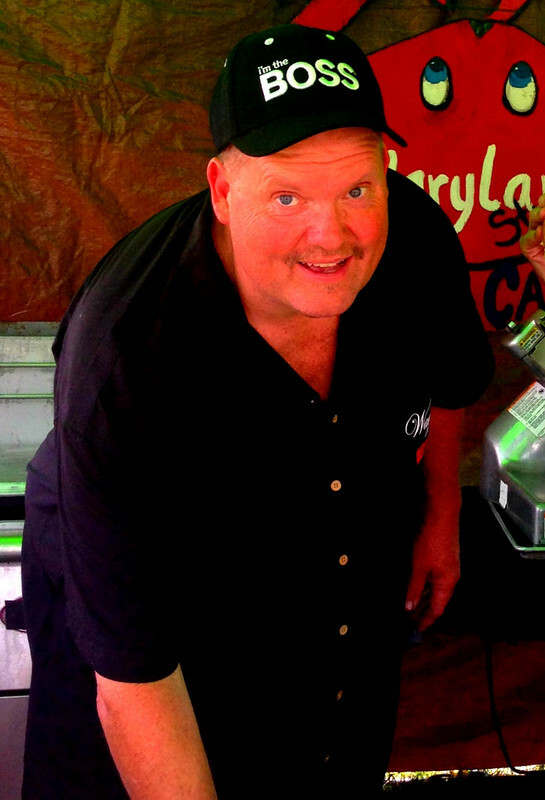 In fact I paid to take Myron's cooking class and that's when I first fell in love with his Myron Mixon Smokers. 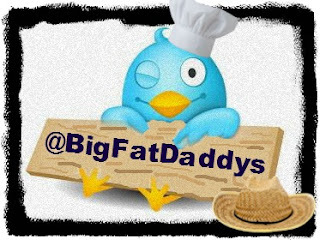 You can see me in the land of his smokers here in this post. Lobster Selection here was not good. I settled upon some frozen Jumbo Tails. I debated getting an enclosed box smoker for a long time. I was considering a Mixon, a Backwoods, and even the Stumps. 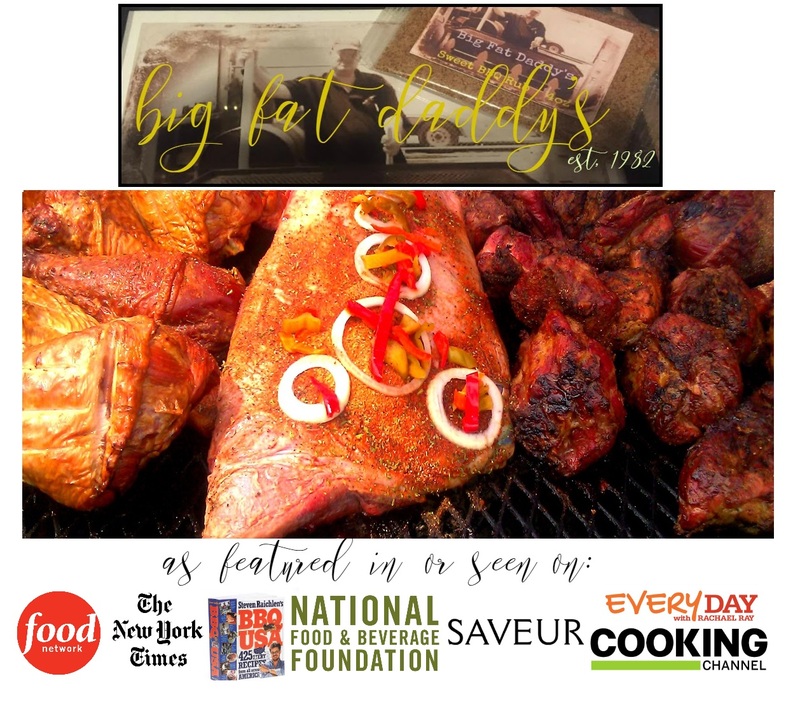 For me, I'm used to cooking on open pits or even oil drums, so the move to a box smoker is a real stretch and one that I had to contemplate. Yet my wife made the decision for me getting one for Christmas. 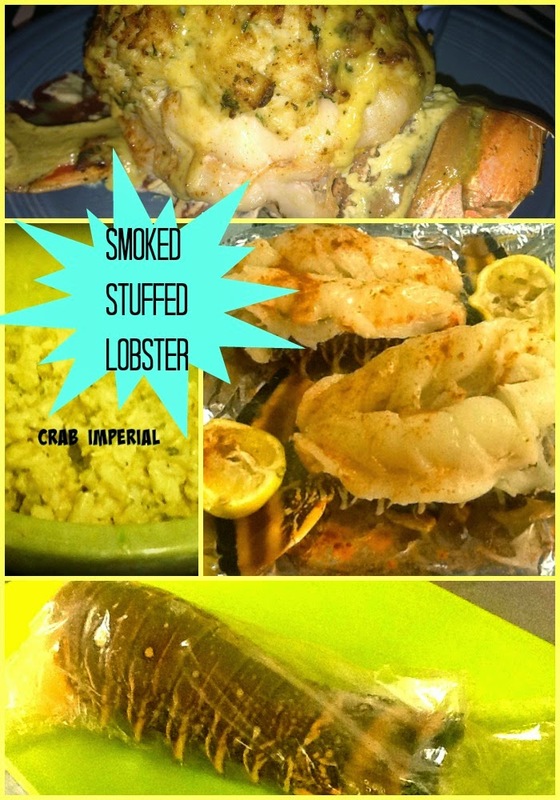 For this second meal, I wanted to try smoking some Lobster stuffed with Crab Imperial. I wasn't happy with the Maryland selection; hey, it's winter what can you do? When I'm in Maine lobsters are everywhere, and in fact getting fresh lobster is easy and right down the road. You can't beat the taste and they are so fresh. In Pennsylvania, finding fresh is a bit harder. 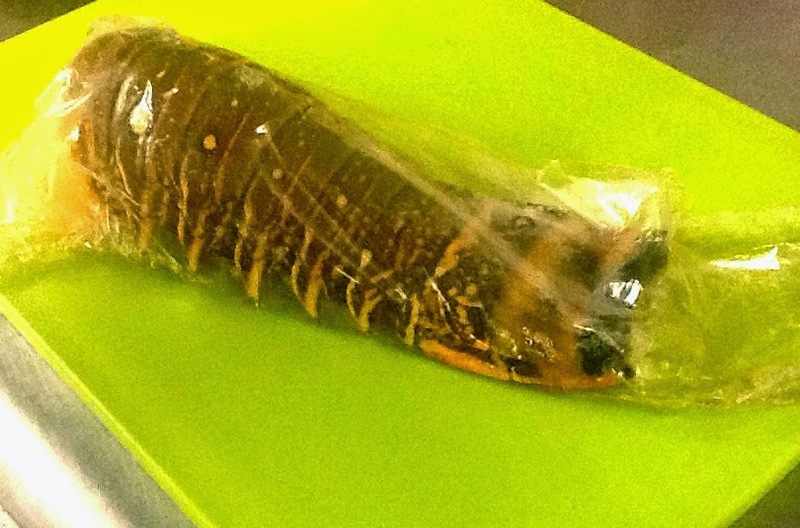 I had to settle for frozen large lobster tail this time of year but for the experiment, I didn't mind. 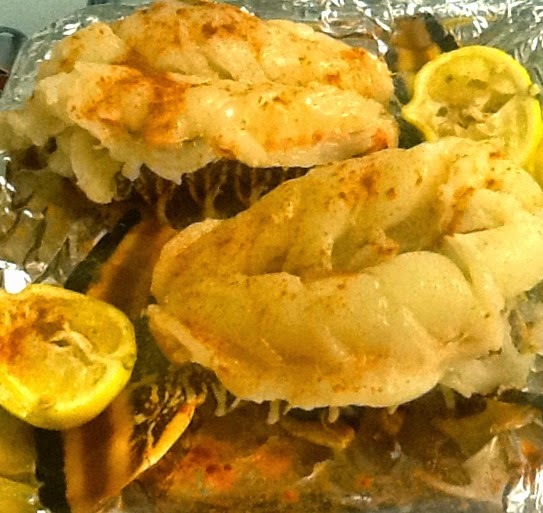 Maryland Steamed Crabs, ate these recently; probably from Louisiana. My mom was raised on the Eastern Shore so I'm big into seafood (thus my crab dip on Food Network recipe). My wife grew up eating steamed crabs every week....her uncle used to sell lump crab meat from the Eastern Shore. It's a Maryland thing I guess. 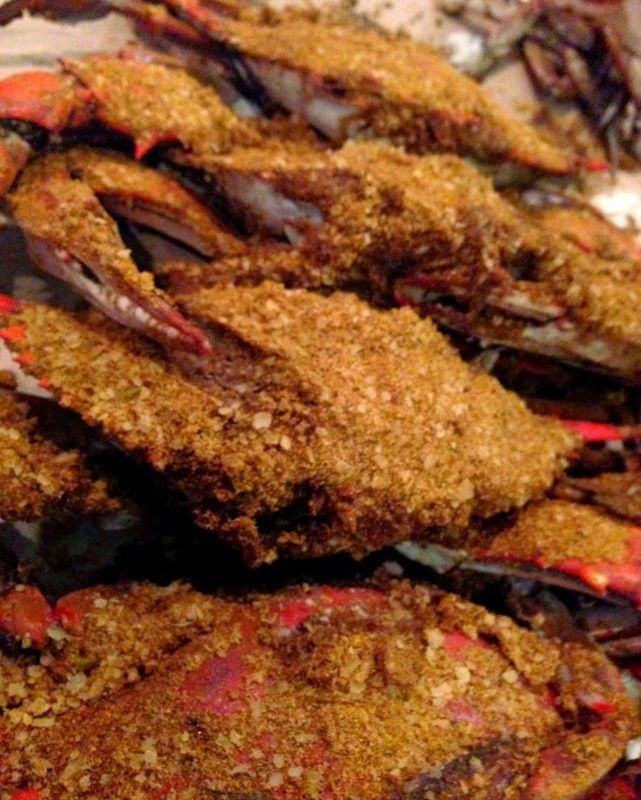 Most of Maryland's winter steamed crabs aren't from Maryland at all but from warmer climates. 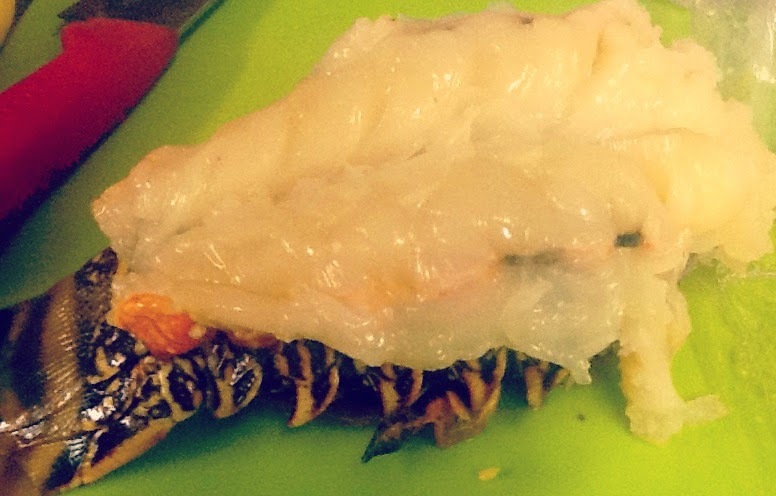 I basically just cut one slit into the shell, pulled out the meat in a butterfly fashion. 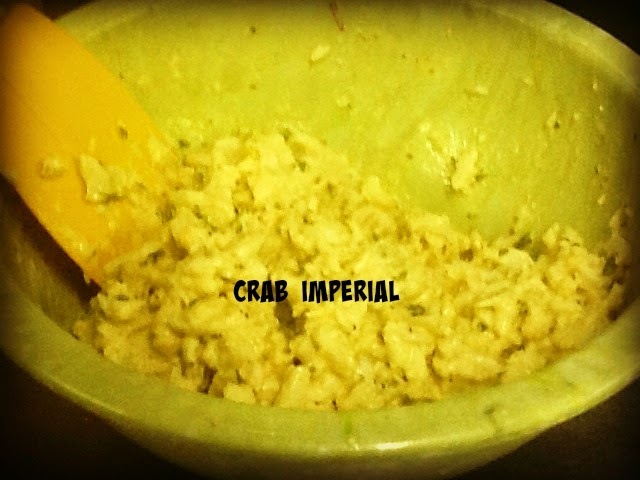 After my tail thawed I had to butterfly it and mix up some crab imperial. You don't want to mix your meat too much or it will break up. For this I got lump meat, but again, when you're in winter months you get what you can get. Always opt for jumbo lump. Here is my recipe, which is similar to most you will find on the web although I use dill and butter--the latter which; as it cools, will keep your imperial together. Mix the above by folding and fluffling, keeping lemon slices to the side. Squeeze lemon on top before, during and after the baking or smoking process. Note this is not jumbo lump, and folding will cause it to break. Always go with jumbo! Since I was smoking I wanted to get a head start on the lobster. 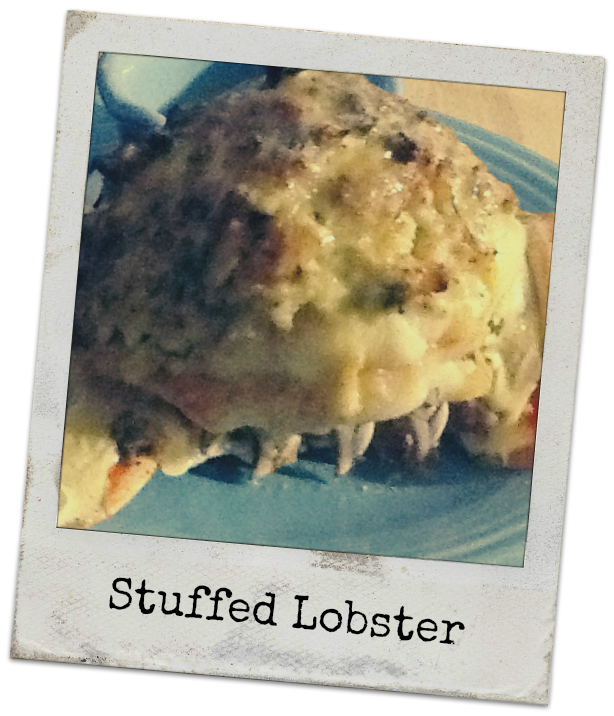 Lobster is tough and meaty, and so one must remember this will take the most cook time. You don't want it too tough, but I decided to add the imperial about half way point. In actuality, the crab imperial won't take long to cook or smoke at all. If it wasn't for the egg it would be already cooked. Important to cook tails halfway in this case, as they are so big. So, the key here is to get a head start on your lobster, of which I squeezed some lemon and sprinkled a little more Old Bay on for good measure. I used a tray lined in foil for easy smoking, instead of a pan. 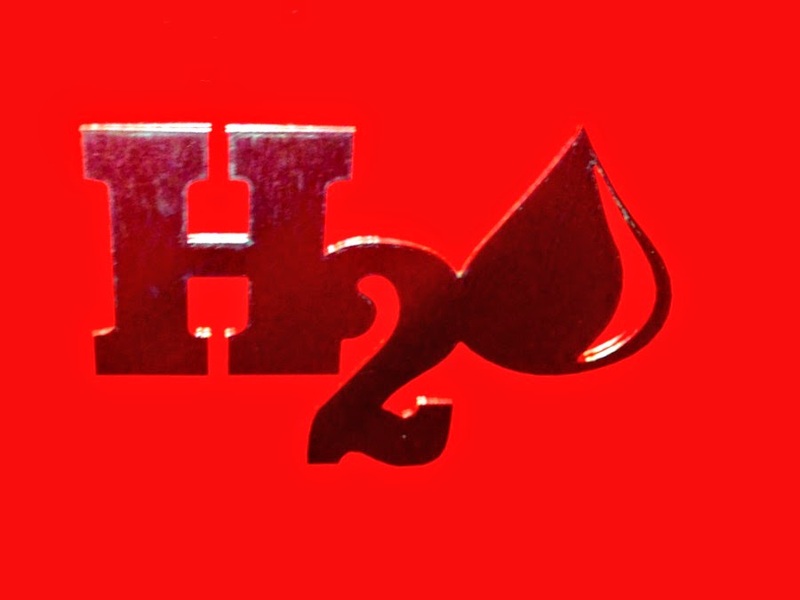 I have to say overall you cannot duplicate this moistness that ends up in your food, primarily from the indirect heat mixed with Myron's H20 technology. 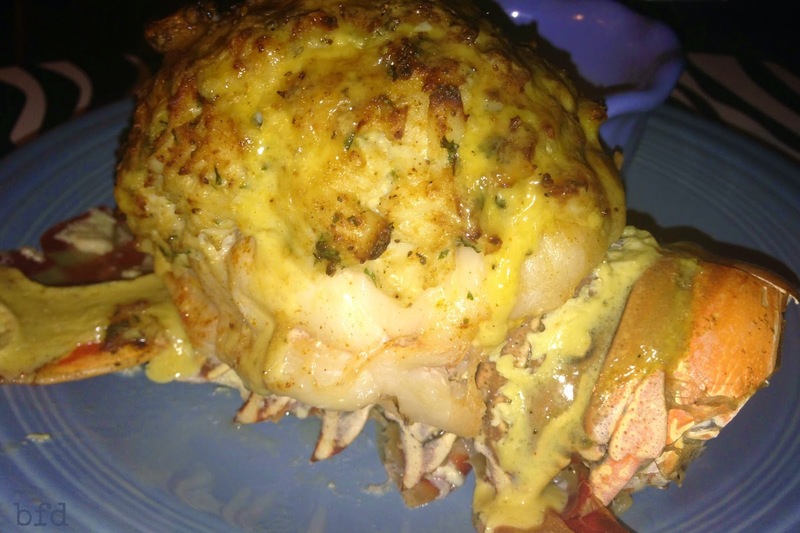 Now in the past I have done stuffed lobster and even crab cakes on direct heat cooking them on Webers and my huge pits. They have come out good, I wasn't impressed with the smokey flavors that the Weber trapped under it's lid and gave my meat a smokey taste. I wish I could give you a time but since lobster tails vary in size I can only say when your tails are about half way done you will see a huge difference in the texture of the meat appear less slimy and raw and more white. When said lobster meat reaches about 155 and is almost done, you can then top them with your imperial and go til 165 internal for safe measures. Your imperial will turn golden in the process. Overall my lobster came out great. It was a hint smokey and not overloaded with smoke, and didn't burn or fall apart. 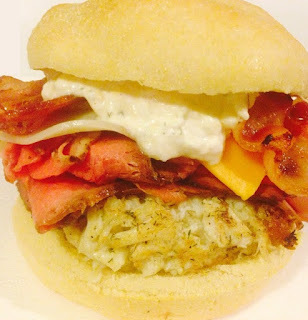 I can't believe this baby was smoked to perfection, and was so easy! So this was meal two of seven, and I'm pleased. You can physically see the difference in the color of the ones above, and my smoked crabcakes that were done on the direct heat smokers here. 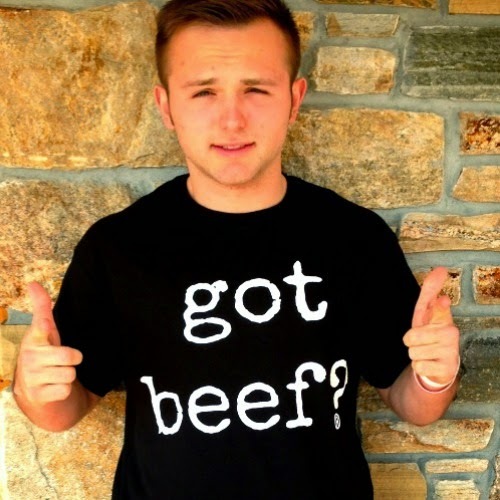 Make sure to check out my got beef? store.